As the digital director at Travel + Leisure, I oversaw a soup-to-nuts overhaul of the brand’s entire digital strategy in the spring of 2015 — including a re-platform, relaunch, and redesign. Collaborating with T+L’s product and development teams, I worked to make the site more beautiful, better performing, and easier to use, rebooting its taxonomy and underlying architecture. Beyond the revamped look and feel, I cracked open every single thing T+L did from a content standpoint. I launched a series of ambitious editorial projects; I expanded digital news and original reporting, launched online features, reestablished digital photography standards, and increased publishing volume tenfold. Additionally, I built and managed an entirely new team, creating a hybridized print/digital editorial staff and implementing a culture of digital thinking and innovation brand-wide. I overhauled T+L’s footprint across social channels, tripling social referrals and doubling social following; under my leadership, Instagram and Facebook each surpassed the million-follower mark. I worked directly with sales and marketing to drive digital revenue by crafting sponsor-able editorial products, including interactive destination guides covering more than 50 cities. I also launched an e-commerce platform, overhauled the email newsletter to increase revenue efforts and newsletter referrals, developed sponsored social activations, and relaunched editorial video on Travelandleisure.com, doubling YOY video streams. Finally, I established editorial and social partnerships to expand audience, including a major traffic driver with The Points Guy. Under my leadership, T+L reached record-high traffic; won a Webby Award in the Travel category; was named to Ad Age's A-List and Adweek's Hot List; and earned additional accolades from FOLIO and min. Learn more about my work at Travel + Leisure from my former boss and staffers. 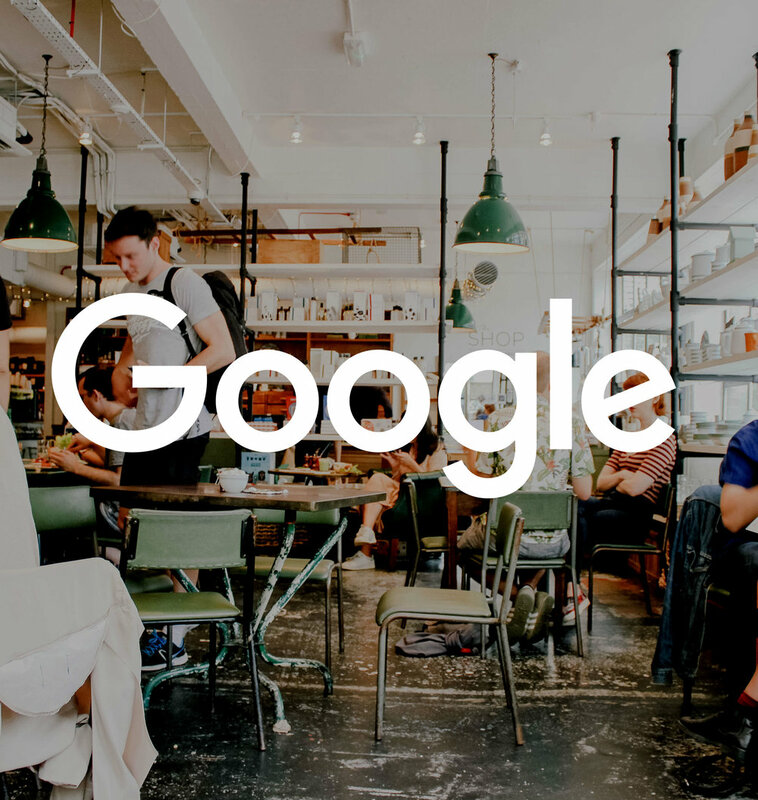 Shortly after leaving Time Inc., I embedded with Google’s Geo team — a suite that includes Zagat, Local Guides, and Trips — three days a week as an in-house consultant. The challenge: Apply the skills and expertise I’ve developed in fast-paced editorial environments to a product-driven tech company. Although most of what I worked on is under the lock and key of Google’s NDA, the 30,000-foot view is not: For nine months, I assumed an advisory role and bounced around from project to project, and team to team, weighing in on various initiatives and offering a bold, at times, counterpoint to existing lines of thought. As an outsider, I brought a fresh perspective to everything I worked on. I was roped into discussions about large, ambitious brand tentpoles, tactics to accelerate audience growth, ways to make workflow and operations smoother and easier, and short- and long-term editorial strategy. In June of 2010, I was hired to launch the national edition of Curbed, at the time a blog covering real estate in a handful of U.S. markets. The challenge: Spin real estate for a national audience, toss in some interior design and architecture, and effectively create an entirely new brand—one with the ability to disrupt a staid universe of online design coverage, and one with serious revenue and audience growth potential. I launched Curbed National in September 2010. At first, I executed the day-to-day editorial content, writing up to 15 blog posts a day, often from my living room. Eventually, I transitioned into a more strategic role, defining the long-term vision for Curbed, implementing a high-volume publishing model, and managing a team of full-time editors and freelancers. This was truly a ground-up project: I launched Curbed’s national newsletters and social media presence, establishing audience engagement initiatives to drive site referrals. I set up major editorial partnerships, including WSJ, Yahoo, and Condé Nast, to increase brand awareness and grow audience. And I conceived and launched ambitious editorial programs like Curbed Young Guns, now an annual initiative celebrating emergent design talent. Learn more about my work at Curbed/Vox Media from my former boss and colleague. I started consulting for Tasting Table in May of 2016. I’ve worked across the business, first as a top editor on the Content Studio side, and now as a contributing editor on the editorial side. The gig, which is ongoing, includes the kind of creative, boots-on-the-ground work I’ll always love: shaping and refining Tasting Table’s approach to travel content, assigning and editing copy, working directly with freelancers to workshop their ideas, strategizing about how to tap Tasting Table’s network of freelancers to grow audience and fill content holes, and rethinking the brand’s City Guides so they’re resources to inspire and plan travel. Throughout my work, I’ve vetted freelancers at all experience levels, identifying which ones to dial up or down, and bringing new writers into the fold. The result: an optimized contributor network that not only produces wonderfully compelling content but can lend a hand when Tasting Table needs to plug SEO holes or beef up specific subjects. Operationally, I’ve helped to create a feedback loop where freelancers can pitch easily, where deadlines and payment terms are clear, and where queries are responded to in a timely manner. Monthly calls, which I colead, offer transparent, helpful insights and provide a forum for writers all over the country to dial in, listen, and ask questions. I take pride in knowing that what I’ve helped set up is breaking the mold—in an extremely positive way. Learn more about my work at Tasting Table from my client. Hired as a senior-level consultant, I joined the founding media team at Thrive Global, Arianna Huffington’s fledgling wellness and productivity start-up, in November of 2016. In theory, I was hired to handle an amorphous set of tasks, all designed to get Thrive’s editorial division launch ready. In practice, the day-to-day looked like any fledgling company does: a fast-paced, innovative environment, where staffers all wear a variety of hats and where every workday—hour, minute—proved totally different than the last. During the three-month consultancy at Thrive, I touched all aspects of the media team. At the content level, I mentored junior editors, reworking their copy and training them to become better writers and thinkers. I wrote and edited launch materials, top-edited newsletter copy, and brainstormed sellable packages for branded content partnerships. At the operations level, I established a smart, organized workflow to handle the enormous volume of incoming content from the academic community—a large cornerstone of Thrive’s editorial strategy—and advised on staffing and resources. At the big-picture level, I developed the skeleton for a tiered high-volume publishing model and drafted a calendar for features and tentpoles. Learn more about my work at Thrive Global from my former client. 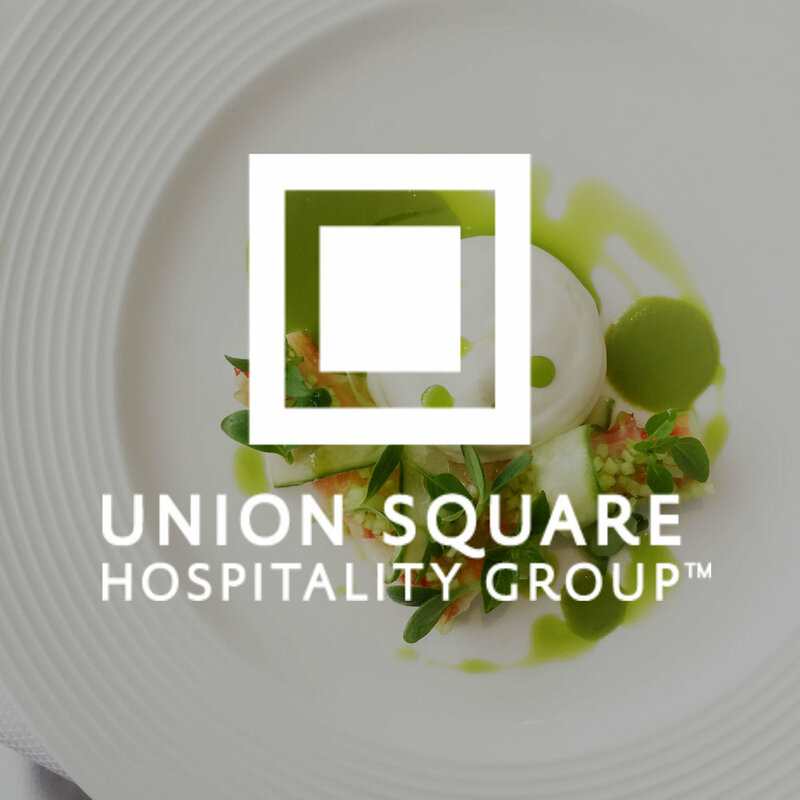 As a longtime fan and patron of Danny Meyer’s Union Square Hospitality Group, I found it immensely rewarding to help its leaders establish a content strategy. I was hired in spring of 2016 to work hand in hand with USHG’s communications and marketing directors to turbocharge its digital operation. The consultancy, which lasted 10 months, allowed me to apply my commitment to good storytelling and my ability to establish smart, efficient workflow to a noneditorial brand. The project included three complementary components: I established the editorial tone and visual identity for five restaurants, in doing so piloting branding exercises that can be applied to all brands within the USHG portfolio; I organized workflow and operations so that content meets PR and marketing goals without taxing restaurant operations; and I created a system of guest engagement that ensures digital tools and platforms are being used to extend hospitality. Throughout, I mentored junior staffers, formulated and conducted executive trainings, and lent hands-on assistance with recruiting and hiring. Now the content gears continue to run smoothly, and the digital extension of USHG’s restaurants (on social media, for example) mirrors the experience of visiting them in person. Learn more about my work at USHG from my former client. A full-fledged hotel junkie, I was thrilled to sign 21c Museum Hotels as a client in spring of 2017. I was hired to collaborate with 21c's leaders to develop an editorial voice that really defines the brand, which has disrupted the hospitality industry by weaving groundbreaking public art into all of its properties. I was also tasked with developing a content strategy that could work in the big-picture as well as the day-to-day. The consultancy, which lasted six months, included three stages: I evaluated the existing content ecosystem to identify snags and challenges and suggest quick fixes; I developed a massive brand book that laid out editorial voice and tone, platform-specific content plans, a strategy for the 21c blog and social channels, and myriad other logistical and long-term operational recommendations; and I organized a daylong executive training session to guide the 21c team through the branding work and train them on best practices. I also lent hands-on assistance with hiring for a full-time content strategist role. Learn more about my work at 21c from my former client. In fall of 2017 I embedded with the editorial team at The Points Guy, a niche travel publication I had long admired, to develop and manage coverage of destinations, hotels, travel trends, and other themed packages. Working alongside the photo, social and news teams, I implemented a smart, thoughtful strategy for daily, weekly and seasonal content that would at once engage existing users and bring in new ones. I brought in a cadre of of top-notch writers, revised major elements of workflow and rate structure, and launched a handful of new features and columns that immediately took off on Chartbeat. I brought years of experience working within highly complex media organizations to daily and weekly editorial meetings, and quickly emerged as a trusted, objective sounding board for longer-term content objectives. Learn more about my work at The Points Guy from my former client.